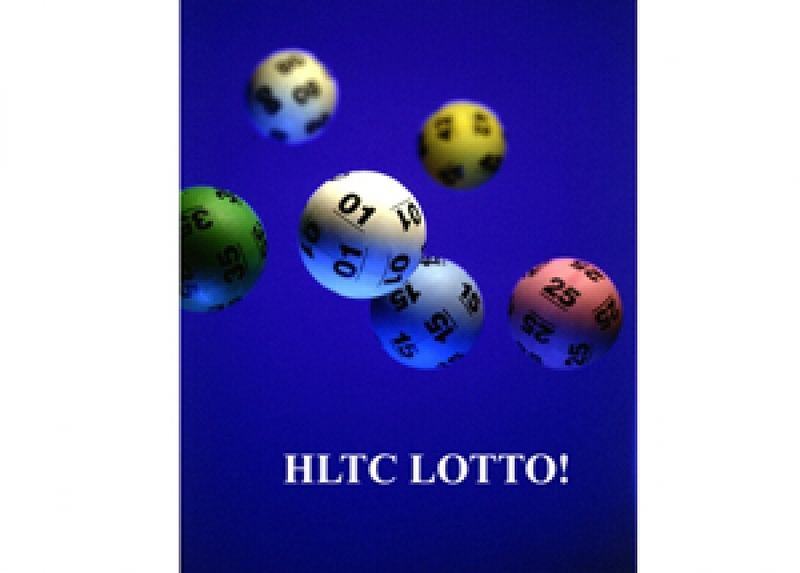 Time to enter HLTC Lotto! IT IS that time of the year again to think about the Helensburgh Tennis Club lottery. There are also hard copies in the clubhouse. You can pay by cheque or BACS (details on form). Each share is only £10, and 50% of the income goes back as prize money, with the other 50% to club funds. Bobby Kerr said: "It's ideal if you're looking for a novel stocking filler! If you have any questions please email Gay — and thanks in advance for supporting HLTC."